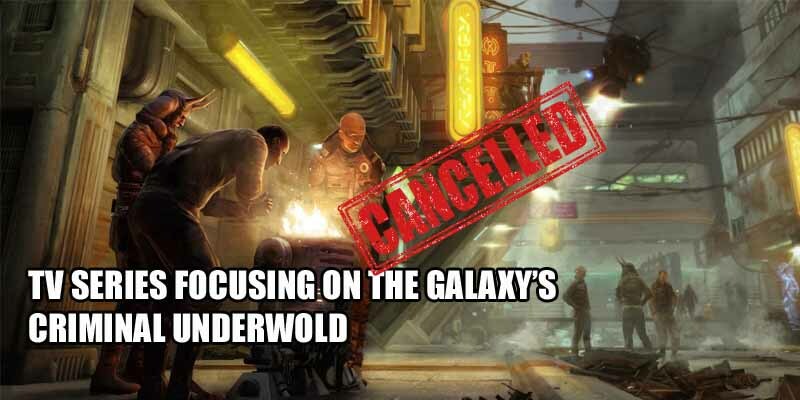 Star Wars: Underworld was a planned TV series with the same idea as 1313 – to focus on the darkness and grit of the Galaxy’s criminal underworld. Lucas liked the idea a lot and even wrote 100 episodes. According to producer Rick McCallum, it would’ve been a combination of the westerns and gangster movies like the “Godfather and Deadwood in space.” And that’s not even the craziest thing – a big part of the storyline would follow Emperor Palpatine getting his heart broken by a gangster woman, which is an interesting idea at the very least. Unfortunately, the series would’ve cost way too much to make, so it eventually got the axe from Disney.